Bonus episode. 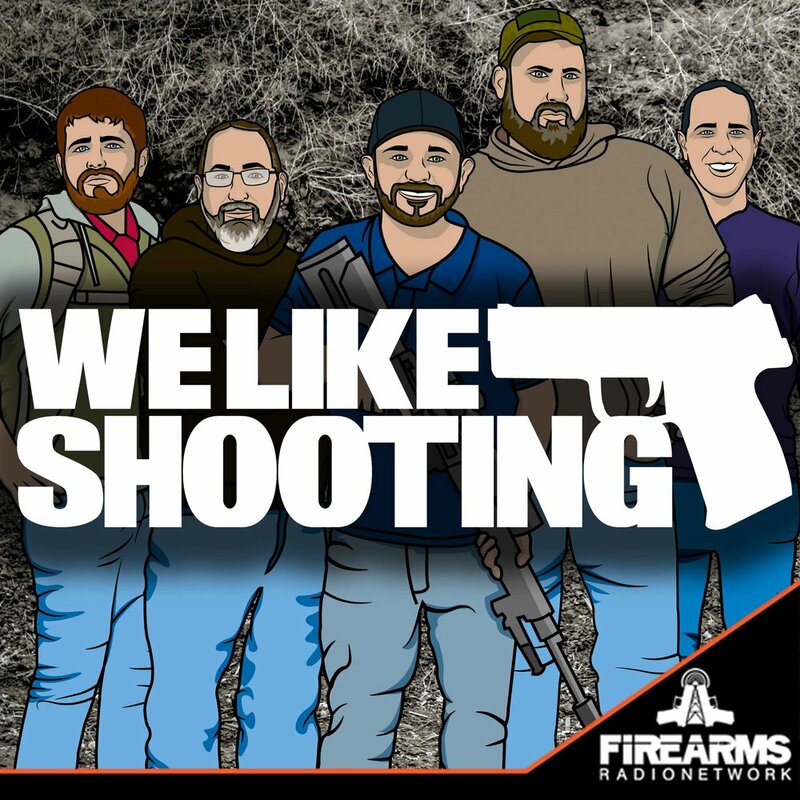 We opened it up live and had listeners join us to yak about Pennsylvania and anything we saw in the gun world. We were also lucky enough to have Sean Maloney from Second Call Defense join us in the room to talk about SCD and his run for the NRA BoD. We attended the NRA's Great American Outdoors Show in Harrisburg Pennsylvania! Great show, focused on shooting, hunting and fishing. Wasn't like SHOT Show but was great on its own.